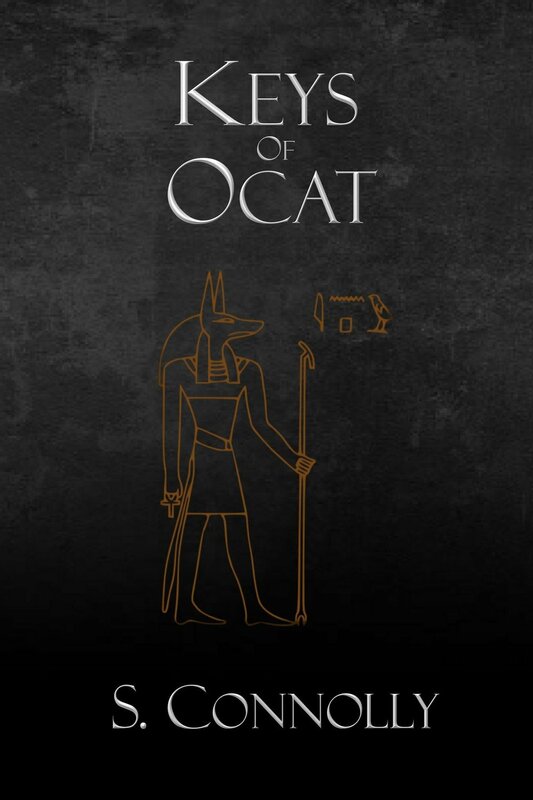 The Keys of Ocat reveals the never before published Saturn rites, seals, and theophantic gate opening rituals of Ocat, the abyssal gatekeeper of the dead. Behind His gates dwell the Daemons of death including Euronymous, Balberith, Bune, Hekate, Frucisierre, and many others. These blood magick rituals, talismans and seals will aid the advanced magician in conjuring Daemons to speak with the dead, commune with death, and discover the true meaning of mortality and spiritual immortality. Be forewarned, however, Ocat is not known to be a friendly gatekeeper to all magi who approach Him, and the Daemons behind His gates are some of the most terrifying of their nature. eBook does not contain images.